After being a mother for almost a decade, I can finally say that I’ve got some advice for new moms. The most important piece of advice? Be prepared! Thank you to Savings.com for sponsoring this post. All opinions are mine. 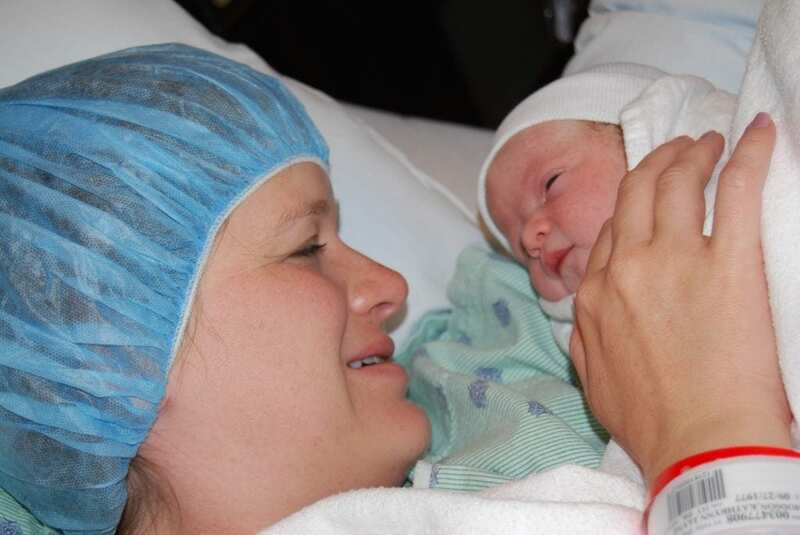 I can’t believe that I’m saying this, but I’ve been a mother now for almost a decade! With my oldest son turning 10 in a couple months, I just find it unbelievable that I’ve been a mom for that long. It occurs to me that I got A LOT of advice from experienced parents when I was expecting my first child. A lot of that advice was welcome and valuable. Some of that advice was neither. But, now that I can call myself a “veteran” mom, I feel like I’ve earned the right to dish out a little bit of advice for new moms myself. Honestly, there are a ton of little things that I could advise for new moms. From whether you really need that diaper disposal pail to how important it is to have dimmable light in the nursery. Without going down the rabbit hole of all of these specifics, I think I can sum up the most important advice for new moms in two words: Be Prepared. That wasn’t really something that was told to me when I was getting ready to become a mom. At least it wasn’t said that simply and in those few words. What Does It Mean To “Be Prepared”? What does being prepared mean? Simply, have everything you need BEFORE you need it. This goes from preparing the bottle at feeding time to getting ready to sleep for the night (hopefully!). Life with a baby does not slow down, and it certainly does not stop, when you need it to if you are unprepared. So, before going into anything with a small child, make sure you will have everything you need on hand. This also goes for shopping. If you forgot to buy formula or baby food or anything else you may need, then you will pay a pretty steep price when the time comes that you need them! Gone are the days when you can just hop in the car and run up the street. Now, you have to pack the baby bag, dress your child, get them in the car seat. And all that just to be prepared to go to the store. You better hope it wasn’t diapers that you are out of! So, my biggest advice for new moms is to put yourself in a position to always have everything on hand before you need it. One of the biggest shortcuts I’ve found to stay on top of all of this is by shopping at Sam’s Club. 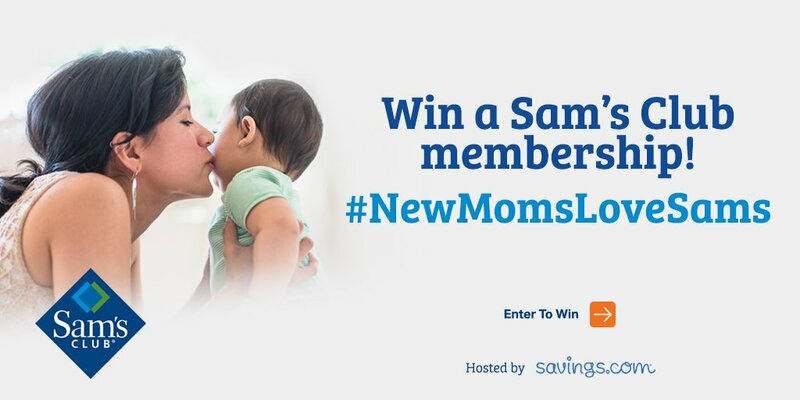 Getting a membership to Sam’s Club is imperative for all new moms. 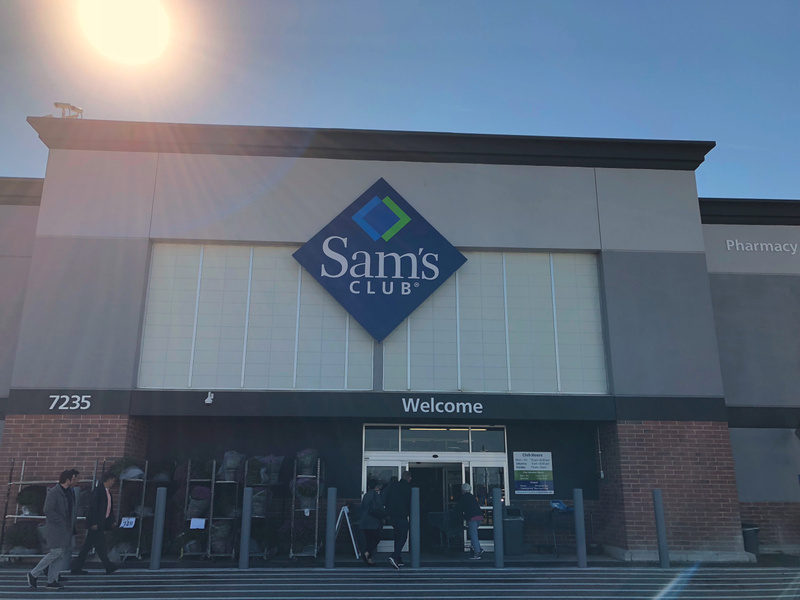 Sam’s Club is a great partner to have in your corner as you begin this new adventure of parenthood. I love the convenience of always having the supplies that I need for my child. And I know I can find the best value for my money at Sam’s Club. I’m not sure if anyone has told you this, but having a baby costs money! Anytime I can find a great value to provide for my family, I am all about that! Another reason that I depend on Sam’s Club is that I can buy in bulk. With just one trip to Sam’s Club, I can get stocked up on everything I need and I know that it will last me until I can find time to get to the store again. We’re giving away 25 $100 Sam’s Plus Gift of Membership Gift Cards! If you are looking for more ways to win, make sure you RSVP for the #NewMomsLoveSams Twitter party that will be taking place on November 6th. During the Twitter party, there will be $1500 of memberships given away! Let’s face it, we didn’t decide to become new moms because it was going to be easy. 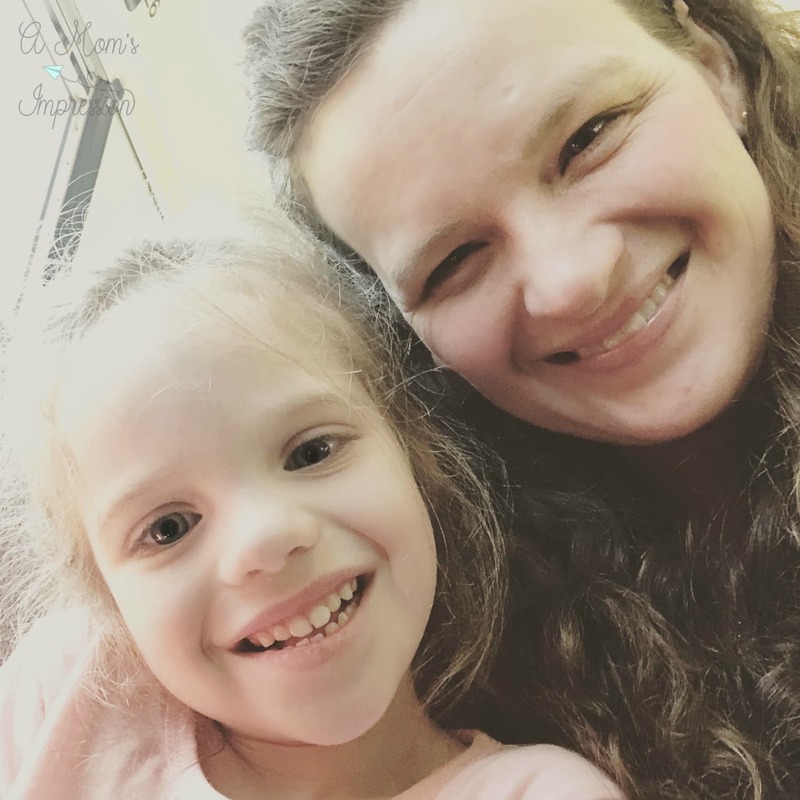 But, now that I’ve been a mom for almost 10 years, I can look back at all the challenges and know that it was worth every penny spent, every sleepless night and frustrating day. That is what the adventure of parenthood is all about. But there is nothing wrong with getting a little help along the way. Thanks to Sam’s Club for everything they did for me as a new mom and everything they still continue to help me with today!